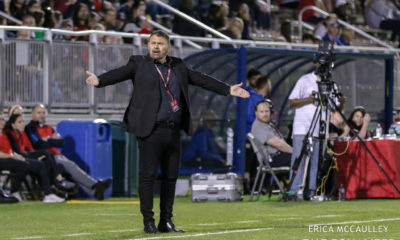 This article is brought to you by SoccerNews.com. 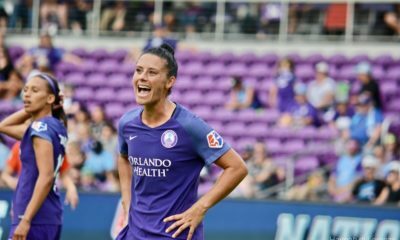 The world’s leading women’s national soccer teams are set for a busy few months as they gear up for the 2019 World Cup in France. The United States have already started their preparations as they bid to retain the trophy they won so impressively back in 2015. 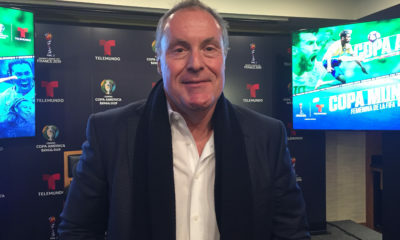 However, a 3-1 defeat against France highlighted that the U.S. might not have things their own way when the tournament gets underway this summer. 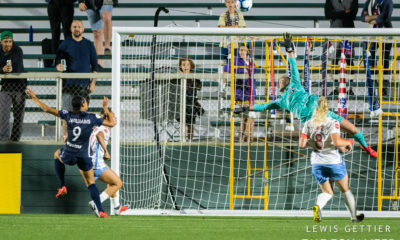 Kadidiatou Diani scored twice and Marie-Antoinette Katoto added another for the home side, with Mallory Pugh bagging a consolation for the U.S. late. 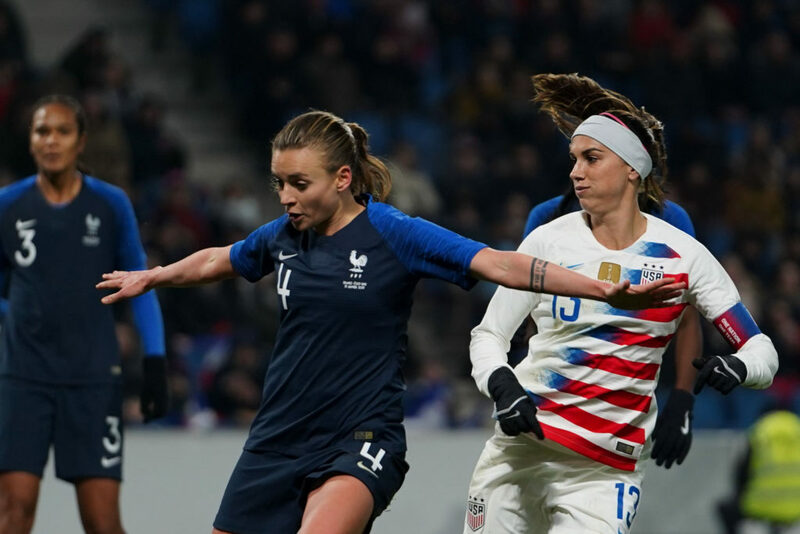 The result in Le Havre ended a 28-game unbeaten streak for the United States, dating back to a defeat against Australia in Seattle during the 2017 Tournament of Nations. The team responded well in their second warm-up match with a 1-0 victory over Spain, although it’s safe to say the performance was well short of the level they are capable of producing. The Americas remain favorites with the bookmakers to win the World Cup, but there are several teams looking to cause an upset in France. 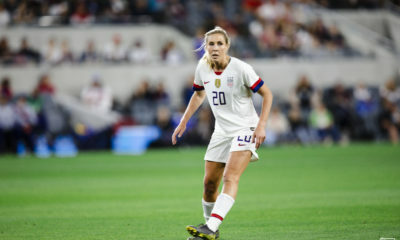 Three of those sides – England, Japan and Brazil – will have the opportunity to test themselves against the U.S. at the upcoming SheBelieves Cup. The round-robin tournament will once again be closely contested, with each of the four sides having a genuine chance of coming out on top. England, in particular, will be eager to impress, having made great strides under former Manchester United star Phil Neville since his appointment as manager in January 2018. 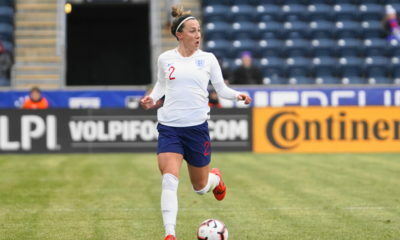 The Lionesses also face Canada, Spain, Denmark and New Zealand in the build-up to the World Cup, and they look like a genuine contender to win it all in France. The hosts are expected to be a major threat on home soil, and their confidence will undoubtedly have been boosted by their recent victory over the United States. Further friendlies against Germany and Uruguay will give France additional opportunities to impress before they kick off the World Cup against South Korea on June 7. And Germany can’t be counted out in their efforts to stifle the U.S.’ hopes of winning the World Cup for a fourth. The Germans will take an eight-game unbeaten run into their friendly against France on February 28 and a victory there would see their odds slashed to win the World Cup. Germany won the tournament in 2003 and 2007. A rough run of form — including at last year’s SheBelieves Cup — cost Steffi Jones her job in 2018, but Martina Voss-Tecklenburg is now at the helm and could be the breath of fresh air that the Germans need.